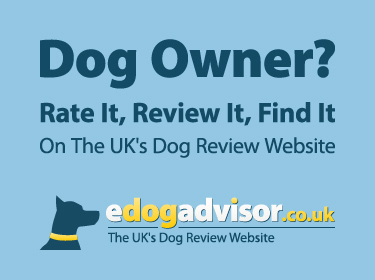 eDogAdvisor - what is the best Doggy Day Care in your area? Scenterbarks is the first and largest dog daycare centre and dog walking company in Winchester an..
We are New Forest Pet Services, we offer Pet Care Services for clients throug.. The Barkley offers professional, safe doggie services including: walking, home boarding, day care..
Dog Days Adventure, based in Ripley and Ockham, in beautiful, tranquil countryside settings, is a..
4000 sq ft of indoor cage free doggy daycare. Positive reinforcement training and daycare for you..
Est for 15yrs providing top quality day care and training for your pets.. All our happy chaps lov.. The Willow Tree is a purpose build Canine Daycare facility nestled in the Bedfordshire countrysid..
At OhMyDOG! we offer a friendly, professional Doggy Daycare/Home Boarding for your dog(s) and for..
We offer day care for dogs & puppies specialising in extra socialisation & 'good manners'..
We offer day care, home boarding, dog walking and home visits for dogs and other animals. ..
We Put Your Pet First providing the highest quality day care, home boarding at our rural farm bas..
Brighton's premium pet care provider. We offer doggy day care, private and group dog walks and ov.. The Sudbury Dog Company, Daycare & Training Centre. As well as caring for your dog whilst you.. Welcome to WalKeys. We are a team of five mature adults, working together for the benefit of pets an..
Waggy Walks 4 Dogs offers Dog Walking, Day Care, Home Boarding, Dog Sitting and Home Visits as we..
VIP doggy day care, home boarding, training and Bach Flower Remedies throughout parts of North We..
Dog Walking / DoggieDaycare / Puppy Visits / Cat Visits / Horse care / All small animal care / Pe..
New Doggy Day Care in the Weald of Kent. Opening Early 2016 Your dog will enjoy a full day of fun.. 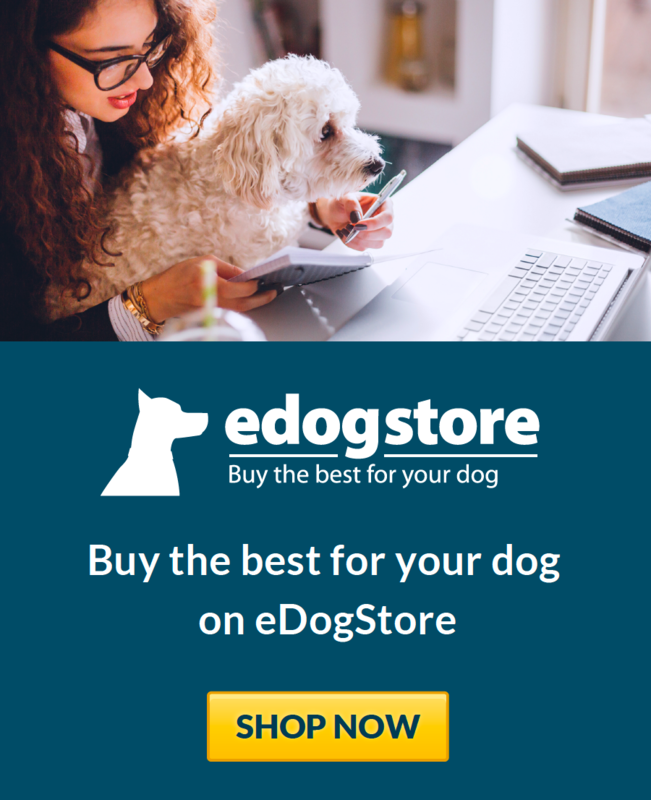 Dogs love to get out and about where they can explore, be stimulated, burn off energy, enjoy new ..
A professional, family run, home from home pet care business providing dog walking, dog day care,..
Dog day care and grooming centre. The Barking Lot is Teesside's premier dog day care centre. 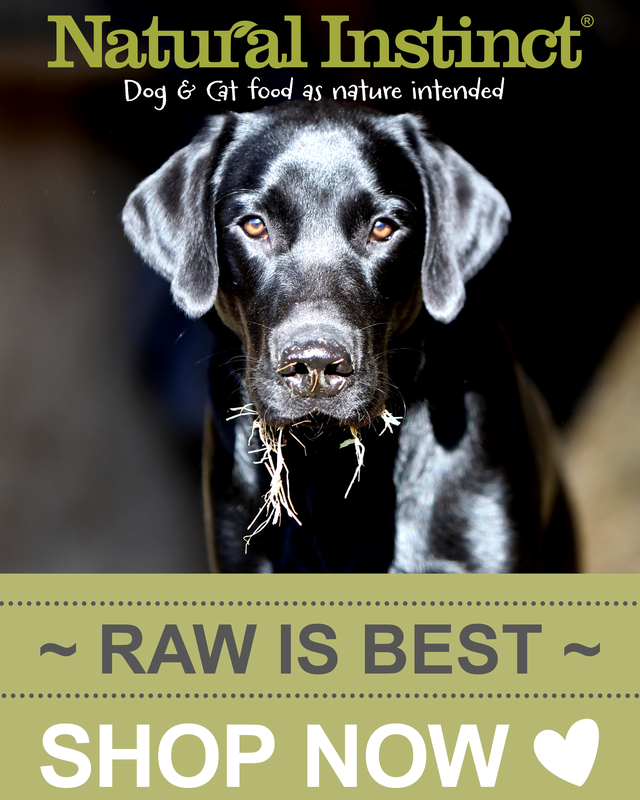 ..
We look after, feed, excercise and generally care for your dog whilst you are away or at work. We..
Our aim is to provide a caring and loving environment for your treasured pets so you can relax in th.. Fully licensed and insured, doggy daycare, home visitor, pet and house sitter, animal boarder, qu.. I mainly offer day or overnight dog boarding for dogs up to Collie / Spaniel size. But I know man.. Experienced Dog Walker- Dog Home Boarding (Licenced) Pet Sitter - Pet Taxi - fully insured and CR..
We offer doggy day care, dog boarding, dog walking, cat visits, small animal boarding, and pet ta..
Dog Home Boarding, Dog Walking, Vets Visits, Pet transport, Dog day care, Groomer visits. ..